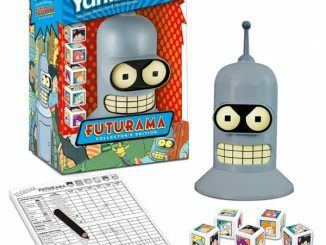 If you’re a Futurama fan and thought the Futurama Plushes were cool, you’ll want to check out these new Futurama Collectible Mini Figures. 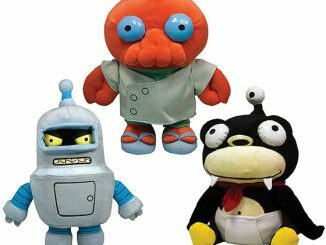 These are just like the Family Guy Mini Figures, except with all your favorite Futurama characters like Fry, Leela, Bender, Zoidberg, and Nibbler. 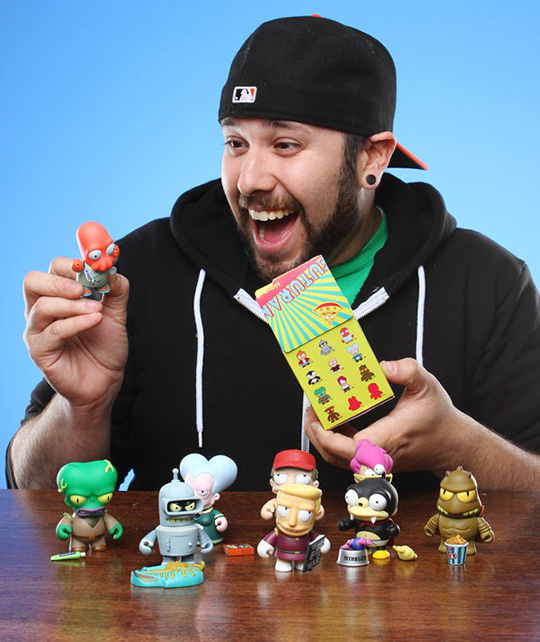 In all there are 12 different 3″ mini figures in this collection. 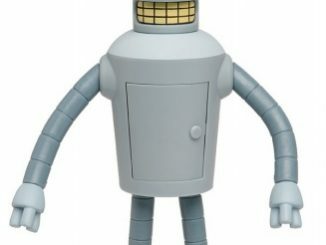 Futurama Mini Figures are a limited edition collectible. Once all of the ones produced are gone, they are gone forever. 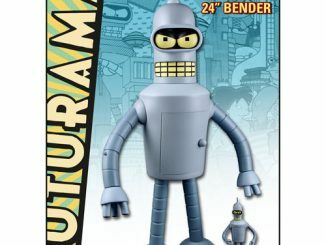 So don’t wait until the 31st century if you want to be sure to complete your collection of Futurama mini figures. 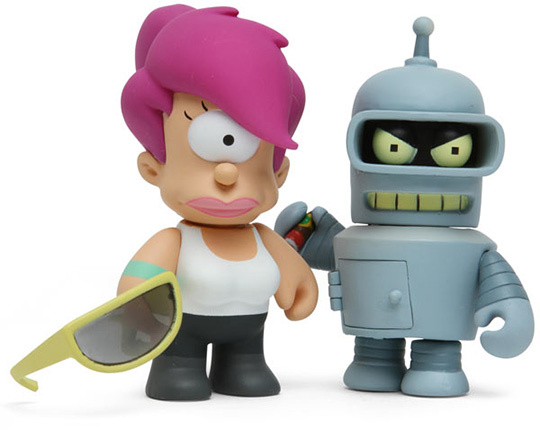 Figures of your favorite Futurama folks – in tiny form. 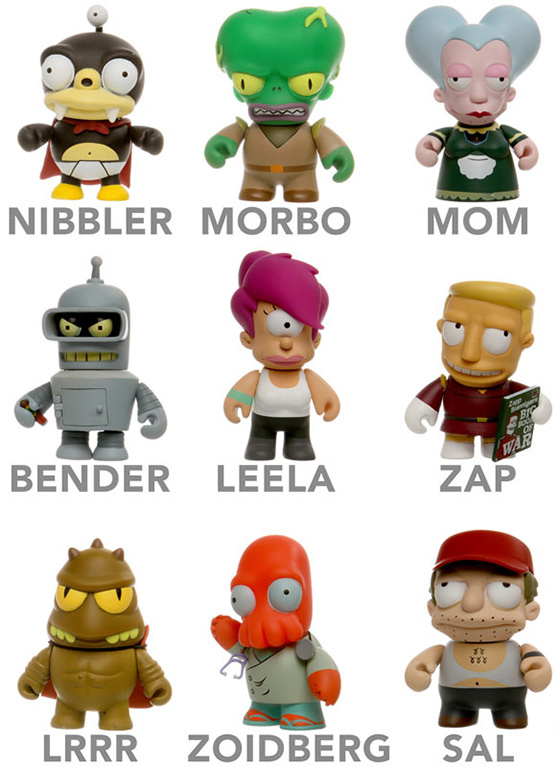 12 different characters to collect (Fry, Bender, Dr. Zoidberg, Nibbler, Zapp Brannigan, Mom, Morbo, Leela, Lrr, Robot Devil, and two surprise characters)! 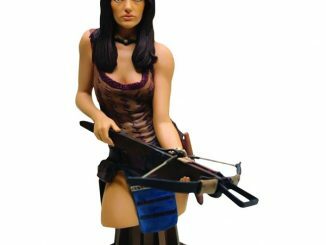 Each figure has multiple points of articulation and character-specific accessories (ex. Nibbler comes with a cape, his food dish, and a whole chicken). Blind boxed for maximum surprise. Dimensions: Each figure is approx. 3″ tall. 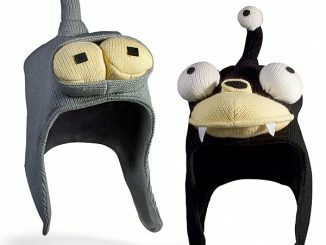 Limited Edition: When they are gone, they’re gone forever. 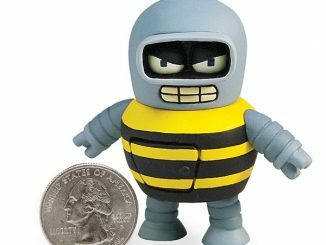 Futurama Collectible Mini Figures are available for $9.99 each at ThinkGeek. The only trick is that they are blind-boxed. This means each box contains a random character, and you can’t tell which it is from the box. This means you cannot specify the character you want in the order. 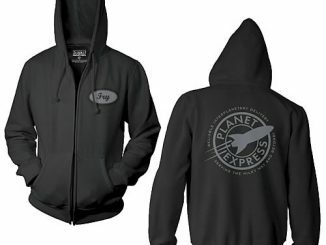 We get Sal but no Scruffy? that’s a little sad. 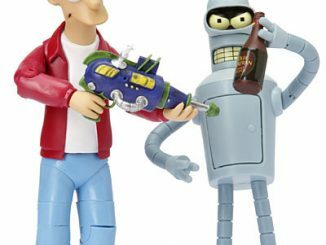 Fry, Bender, Leela, Dr. Zoidberg, Zapp Brannigan, Nibbler, Robot Devil, Morbo, Mom, Lrr, and two surprise “chase” characters (Slurms MacKenzie and Sal). 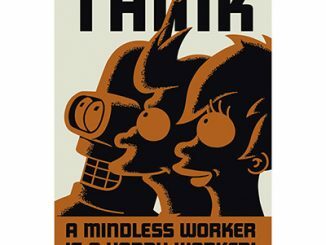 How can you have “Sal” but no PROFESSOR FARNSWORTH or HERMES??? 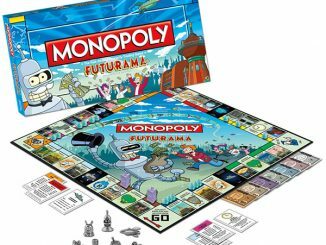 Maybe they’re saving characters for a second limited edition set after these sell out.